Why (and how and when) did Hannibal cross The Alps? 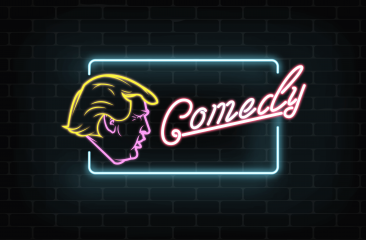 Find out again with the American Dream Players short, funny (historically accurate) version. 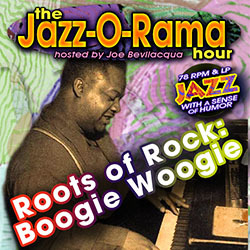 Joe Bev presents 78 RPM Jazz with a Sense of Humor: "Roots of Rock: Boogie Woogie". 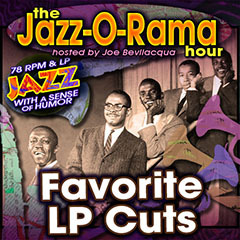 Joe Bev presents 78 RPM & Early LP Jazz with a Sense of Humor: "My Favorite LP Cuts of the 1950s & 60s. 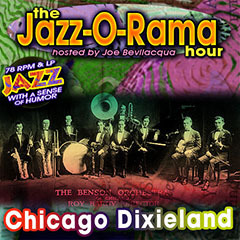 Joe Bev presents 78 RPM Jazz with a Sense of Humor: "Going to Chicago: "Windy City 78s". 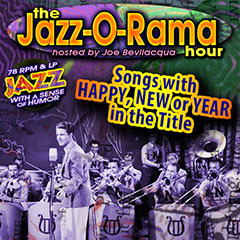 Joe Bev and Mr. Jazzbo presents 78 RPM Jazz with a Sense of Humor: "Songs with HAPPY, NEW or YEAR in the Title". 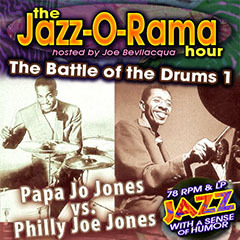 Joe Bev presents 78 RPM & Early LP Jazz with a Sense of Humor:"Papa Jo Jones vs. Philly Joe Jones". 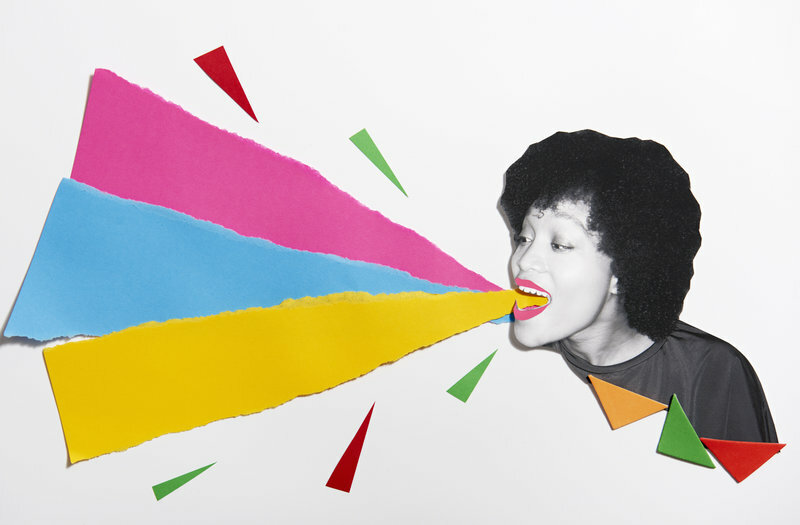 Joe Bev presents 78 RPM & Early LP Jazz with a Sense of Humor: "Gene Krupa vs. Buddy Rich".